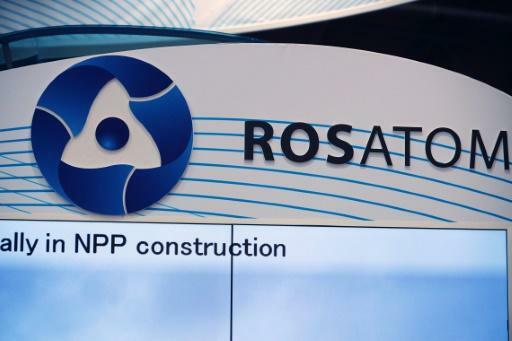 Russia's nuclear agency Rosatom said Tuesday that it was joining with a Dutch company to create a wind turbine venture, hoping to tap a domestic market worth billions of euros each year. The Russian government wants wind energy to generate two percent of the country's electricity output by 2024, and Rosatom already has a contract to build 26 wind farms in the south of the country. It had been looking for a foreign partner, and said it had joined with Lagerwey, a Dutch turbine specialist. Rosatom's deputy chief, Kirill Komarov, said the goal was not only to build turbines, but to shape regulations for the sector and train specialists. The venture aims for initial capacity of 610 megawatts between 2018 and 2020. Rosatom estimates that wind generation could eventually produce 3.6 gigawatts a year for annual revenue of some 200 billion rubles (3.1 billion euros, $3.3 billion). The agency operates 10 nuclear plants in Russia, and has built several dozen others in Russia and for export.